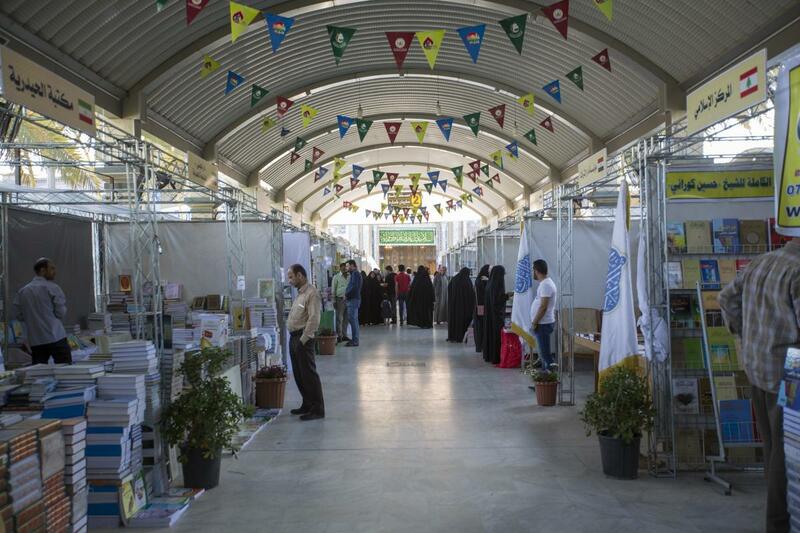 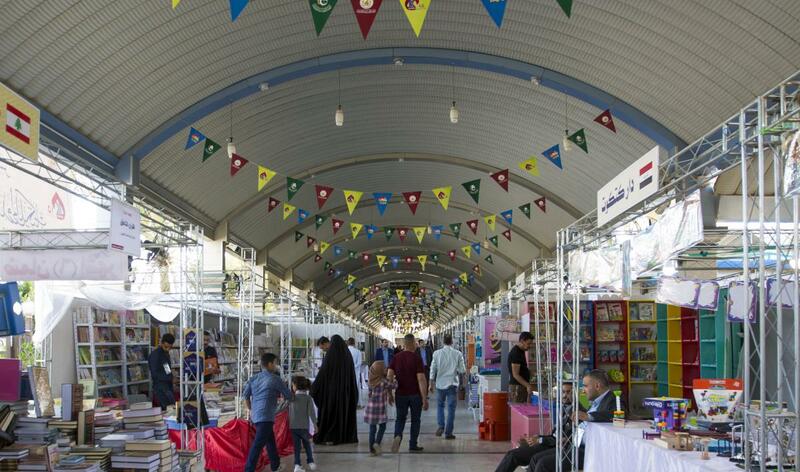 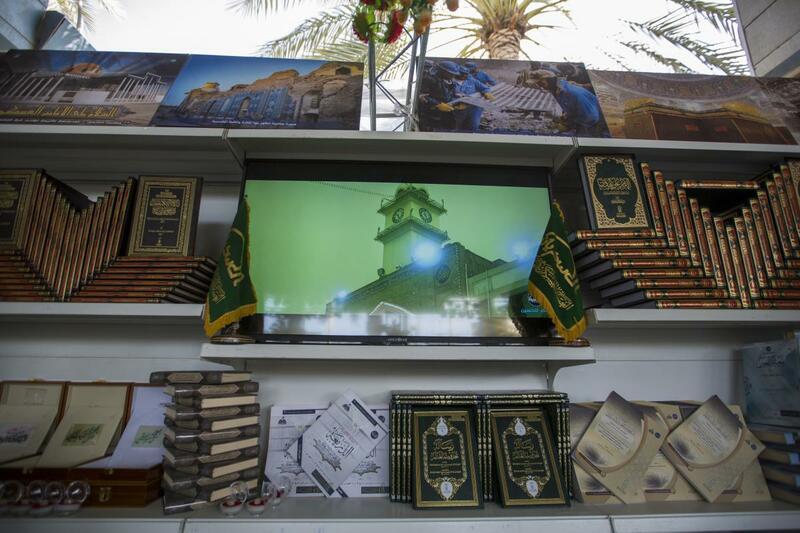 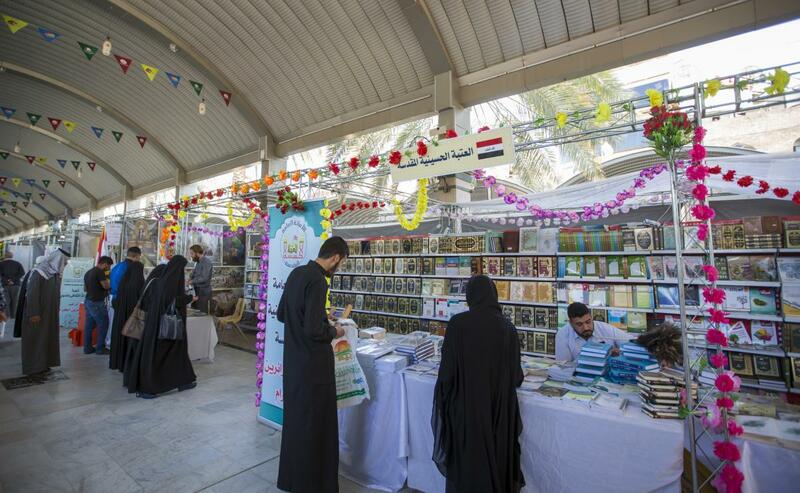 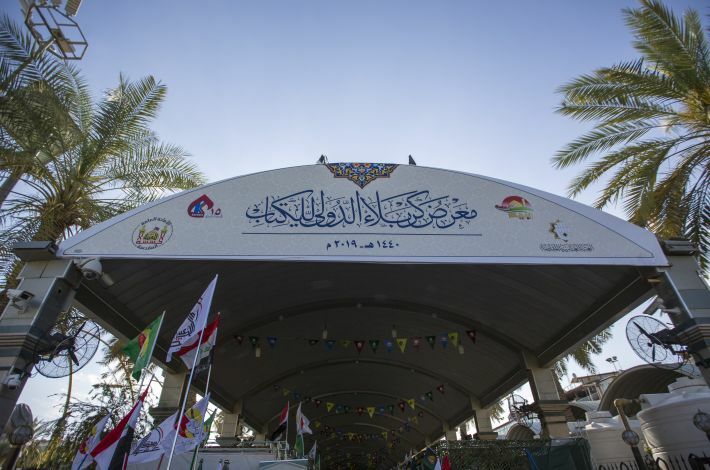 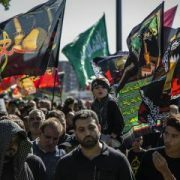 SHAFAQNA- Alkafeel: Visitors from all age categories still visit the 15th edition of the Karbala International Book Fair, which is currently being held in the area between the Two Holy Shrines. 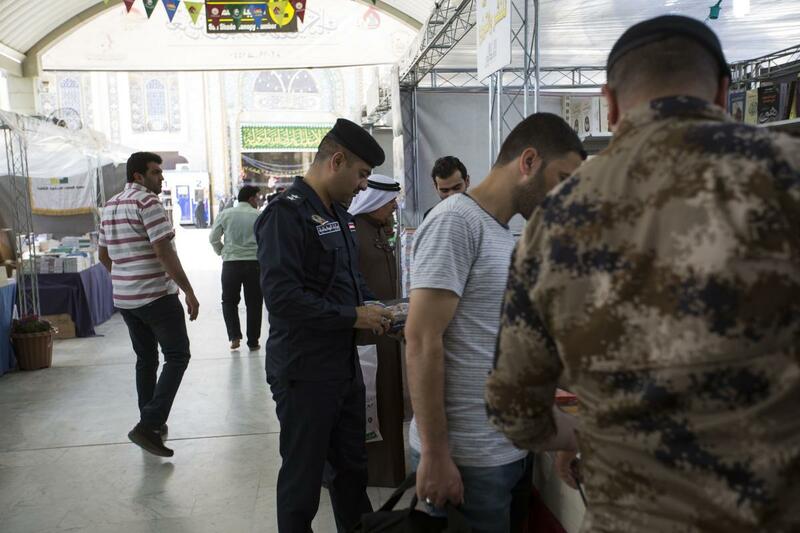 The number of visitors is on the rise as we approach the end of this cultural event. 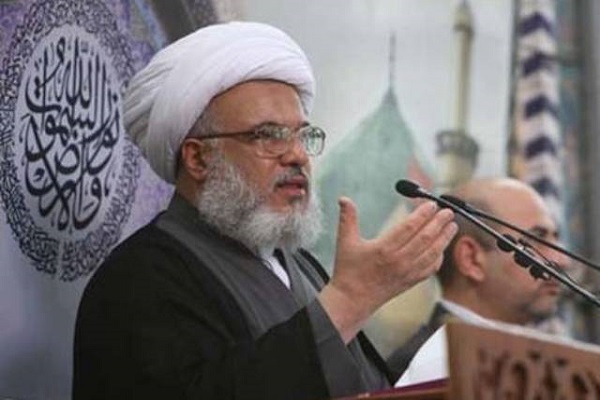 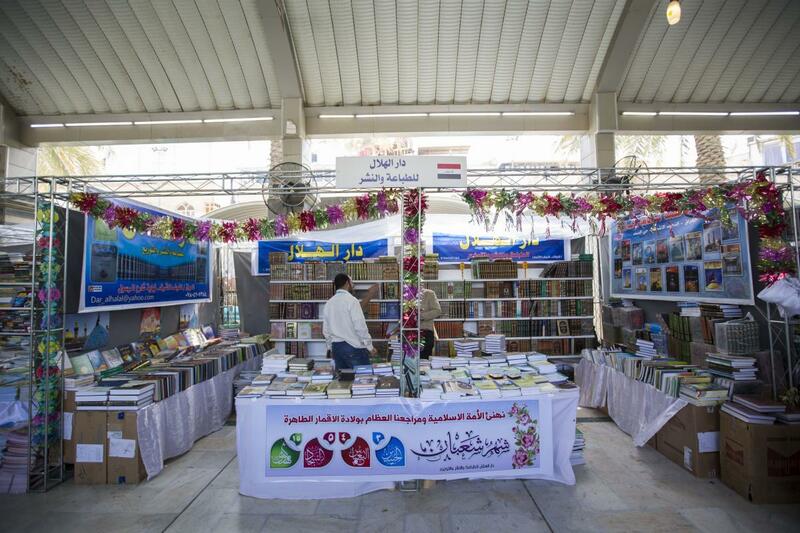 According to the director of the exhibition, Dr. Mushtaq Abbas Maan, “Year after year, the Karbala International Book Fair is witnessing a development in terms of organization, number of participations, type and capacity of the exhibition. 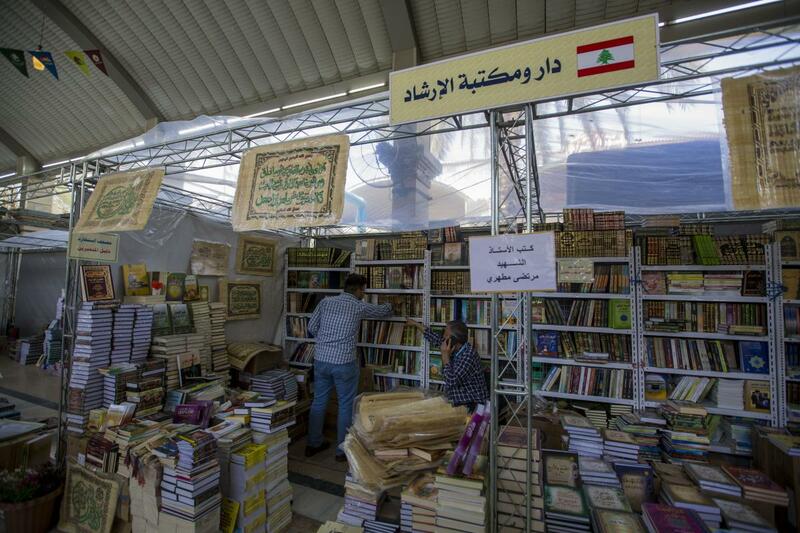 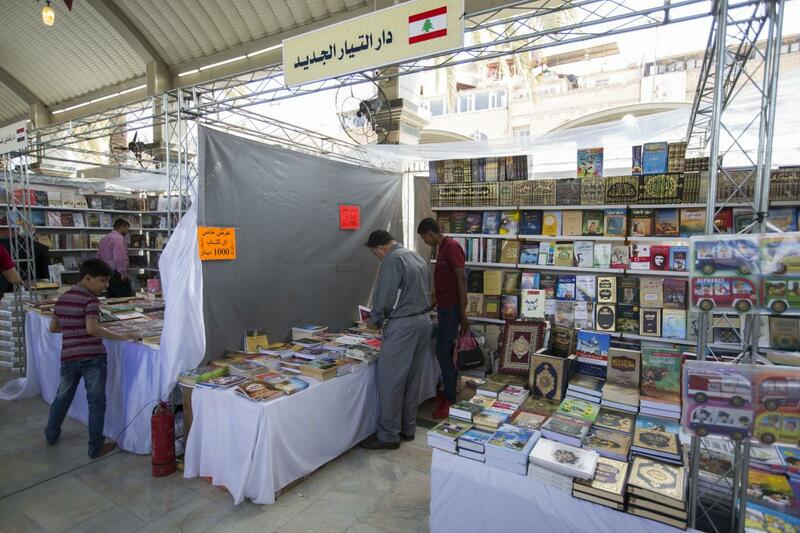 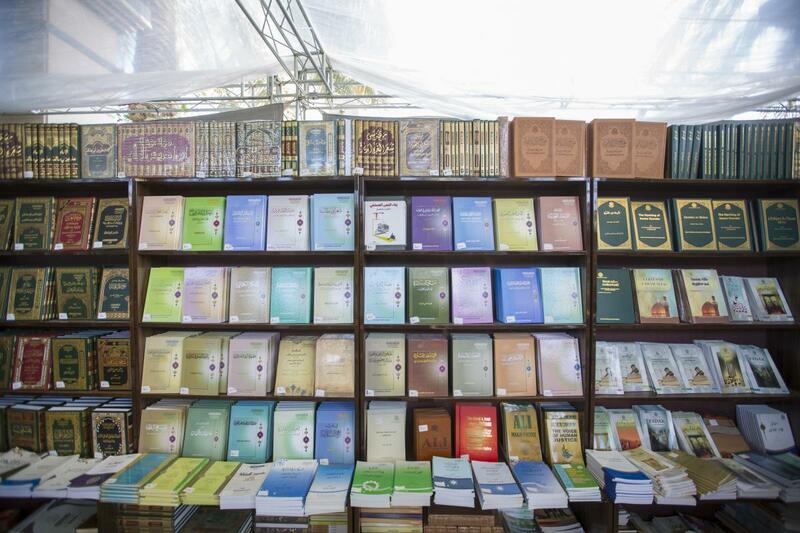 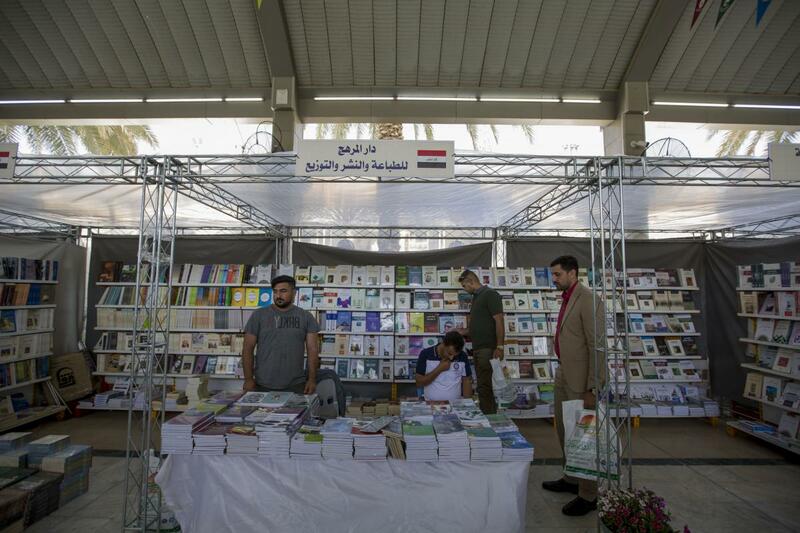 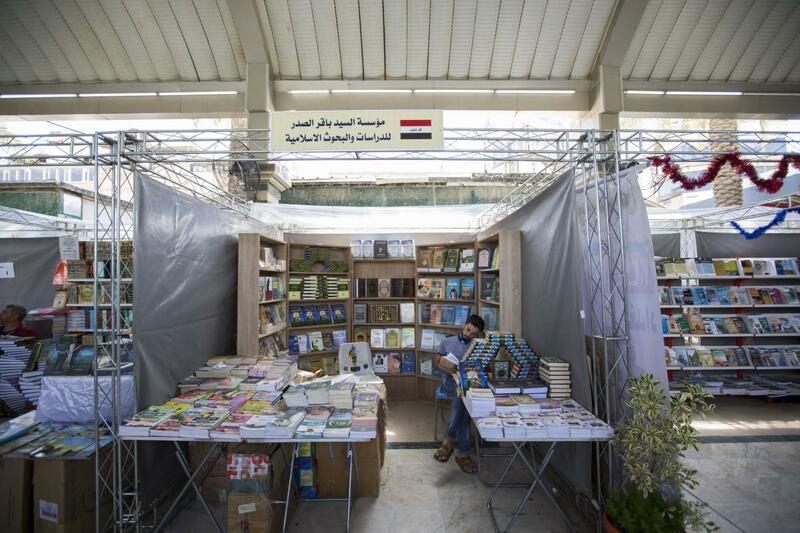 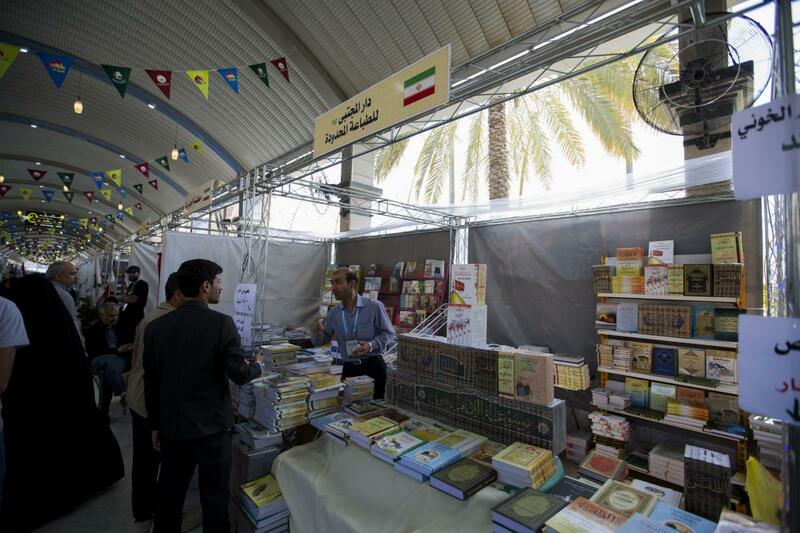 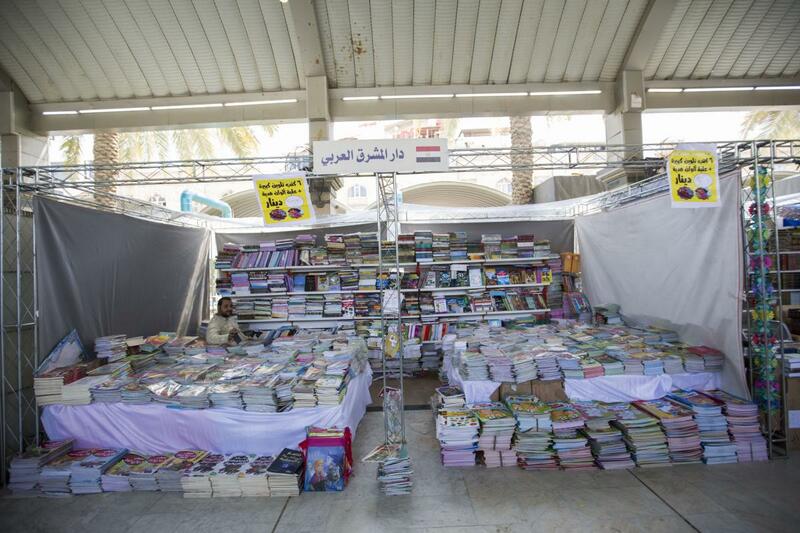 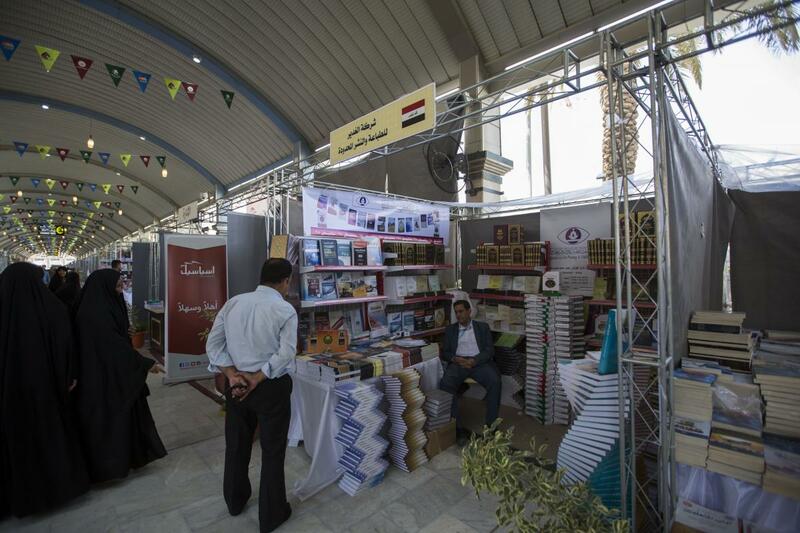 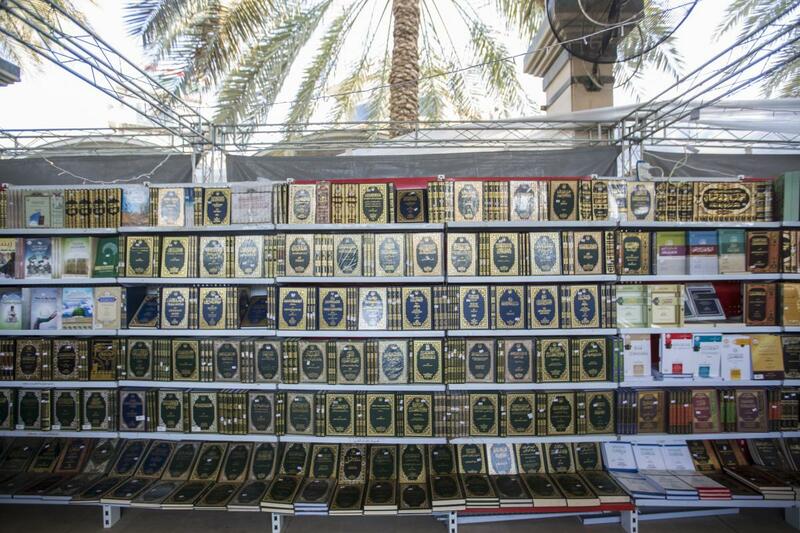 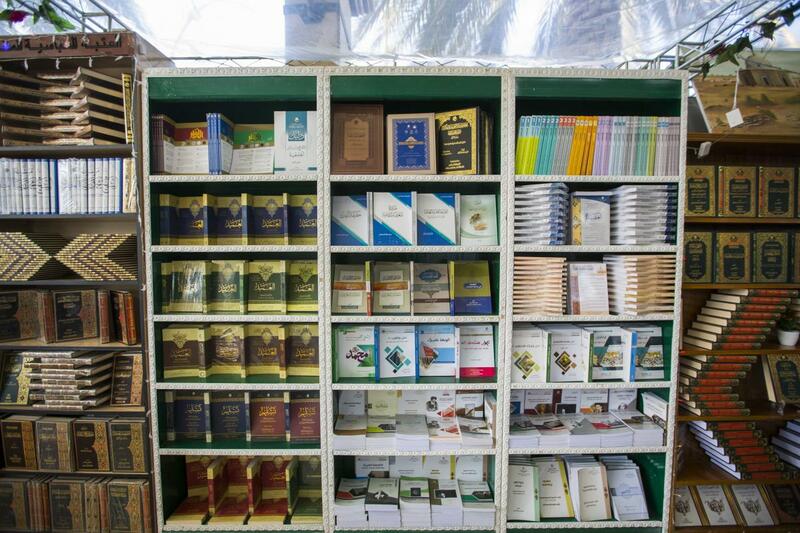 This edition of the Book Fair included the presentation of more than 35 thousand titles in various fields (religious, cultural, literary, scientific, academic, children, etc. 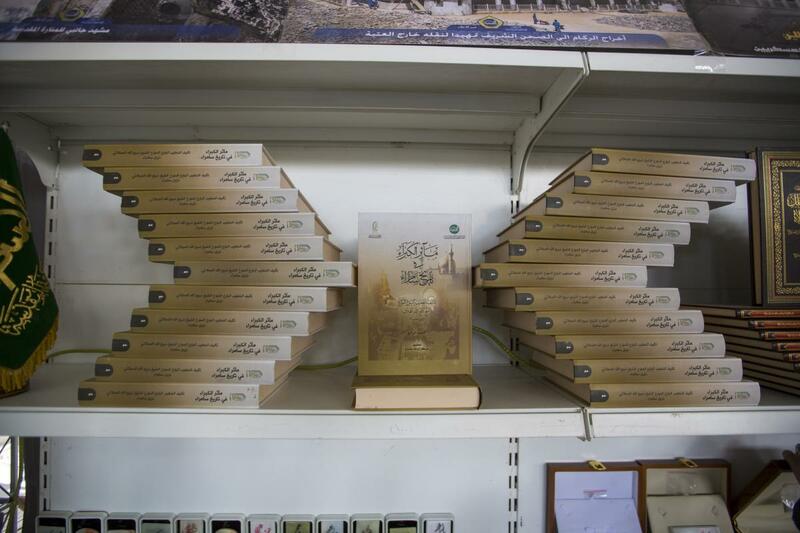 ), including the newly published books that are presented for the first time”. 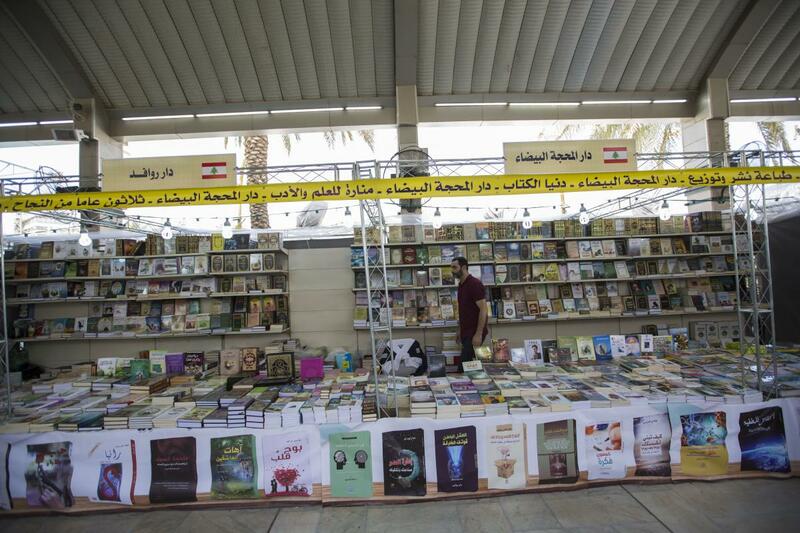 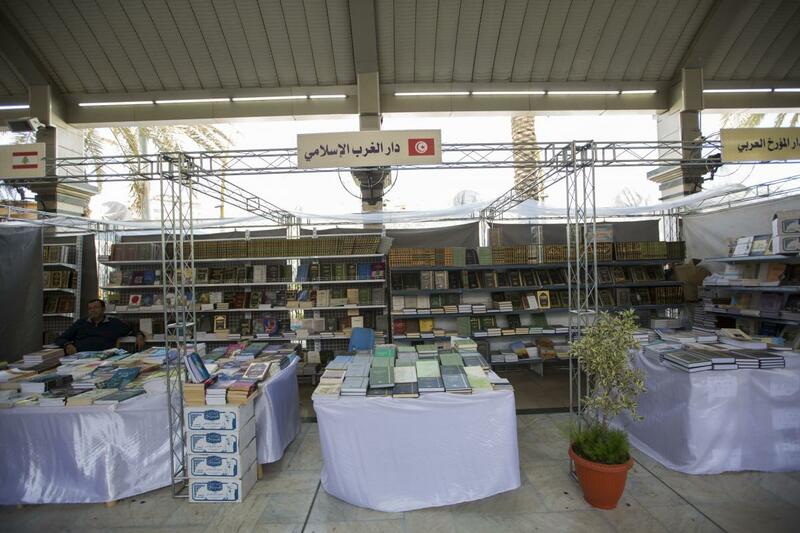 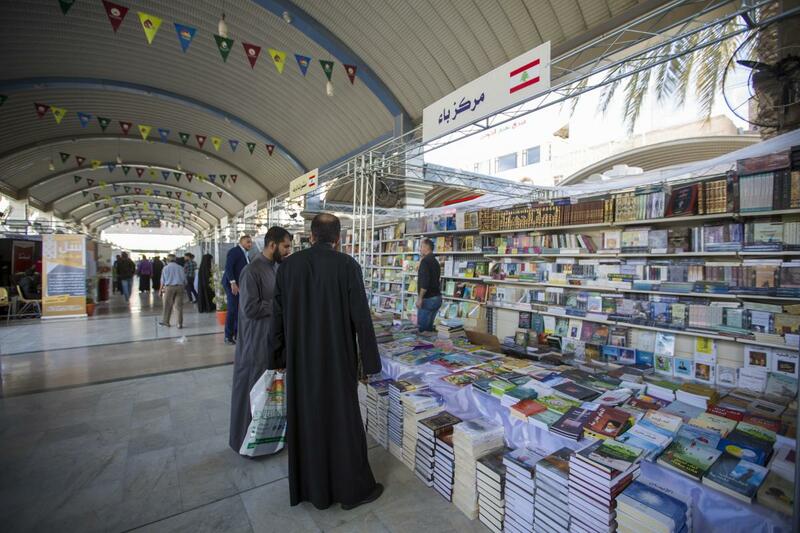 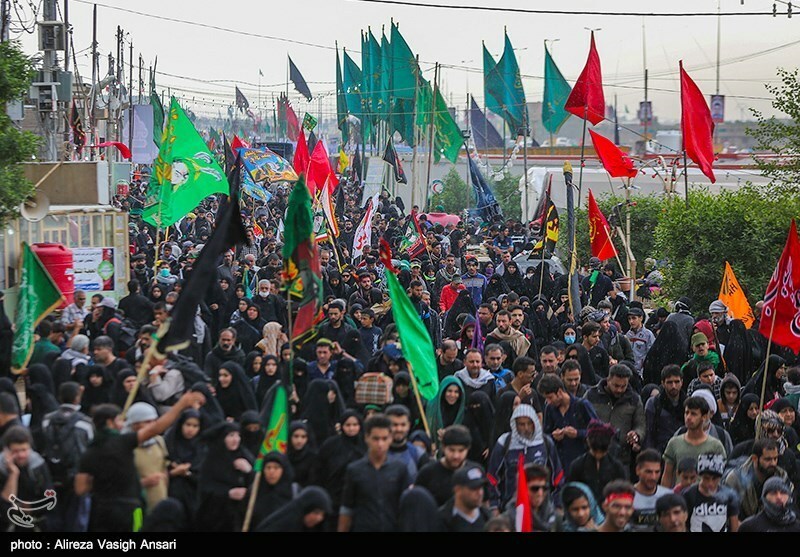 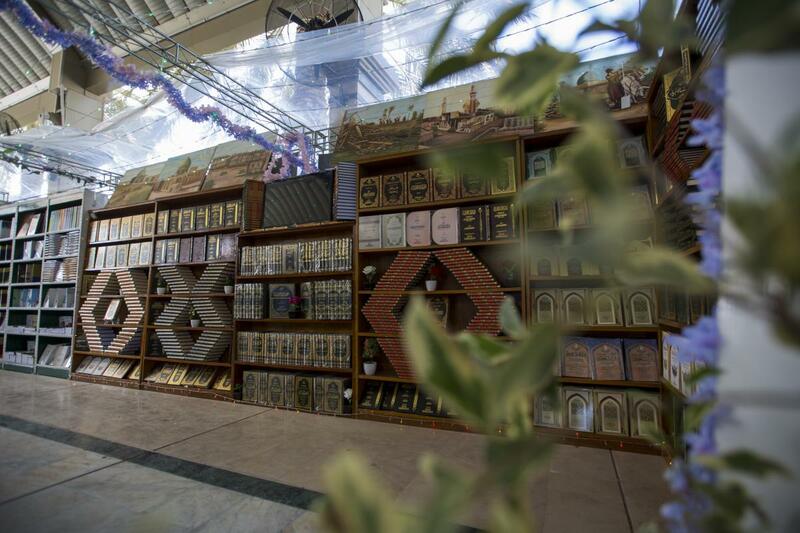 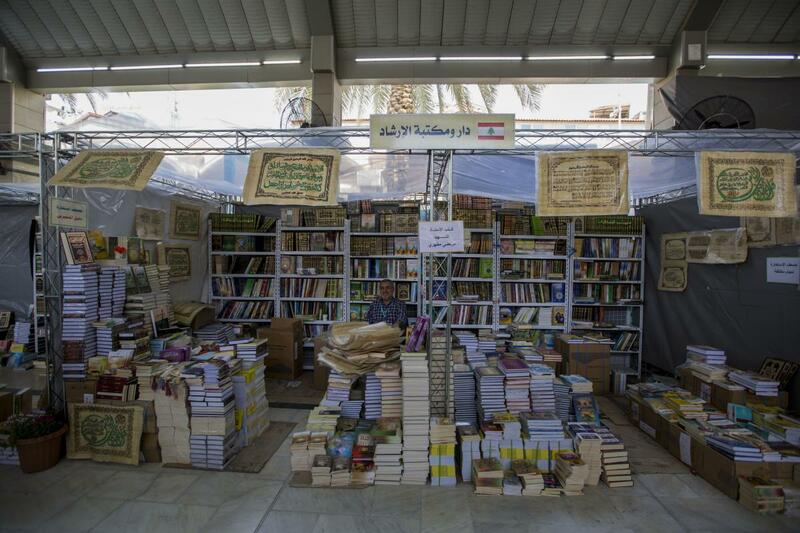 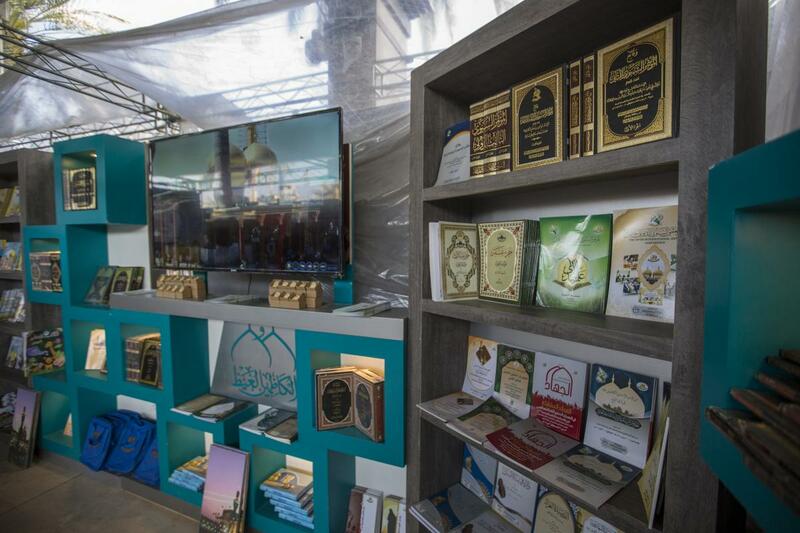 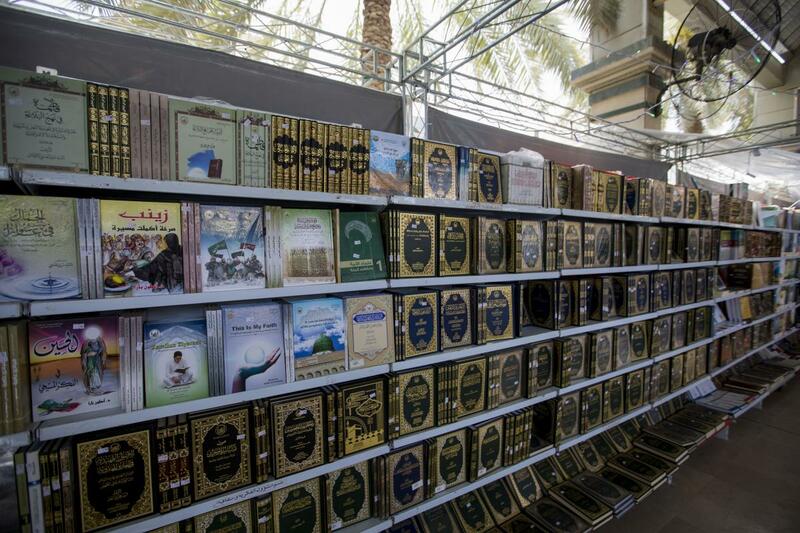 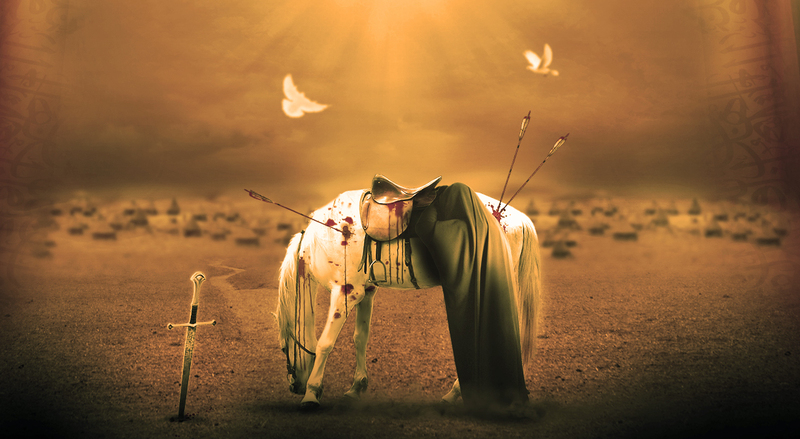 The Karbala International Book Fair is one of the activities of the World Cultural Festival of the Martyrdom Spring. 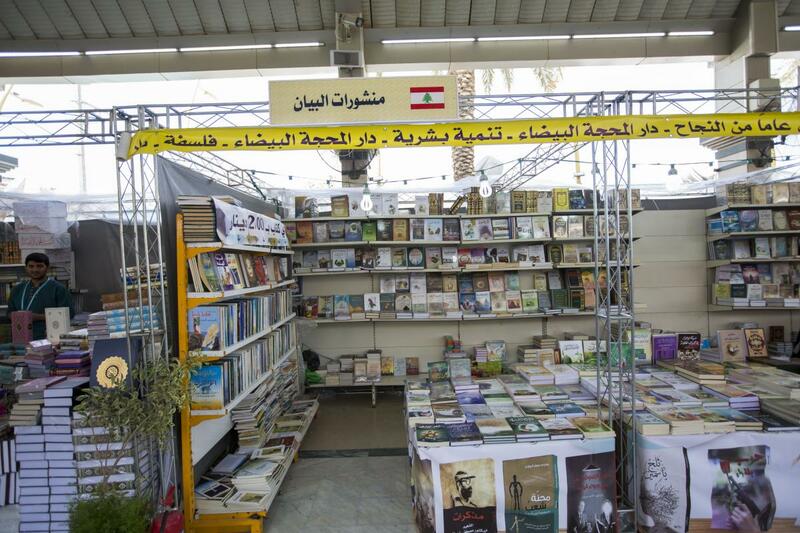 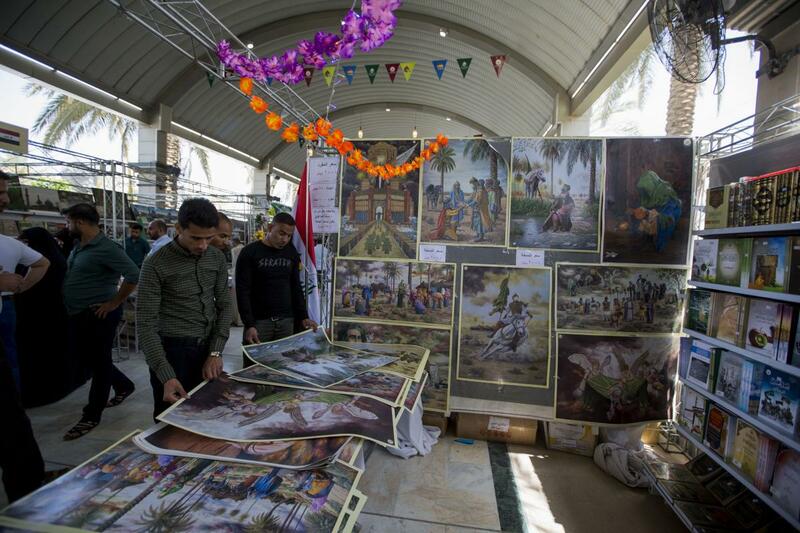 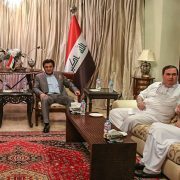 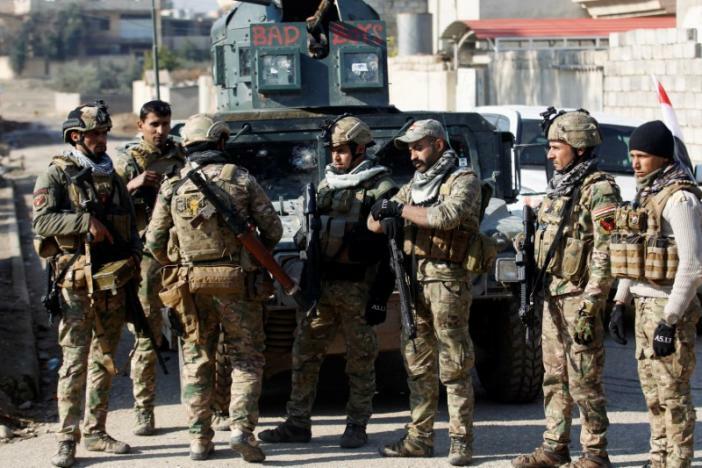 And it is one of the most prominent international exhibitions held in Iraq and has attracted major publishing houses and institutions from inside and outside Iraq.